In 2018, the US experienced multiple, unprecedented natural disasters including hurricanes, mudslides, fires, and floods. And, with active shooter incidents (307 in 2018) and cyber-attacks (65% aimed at small and medium-sized businesses) increasing in record fashion, it seems like a disaster or other critical event makes the news daily. Odds are, one could impact your business tomorrow. However, if anything good has come from the chaos and tragedy these disasters have brought, it’s the lessons learned in emergency preparedness. Communication should be at the core of your emergency preparedness plan. An efficient and effective notification system works best when it’s an integral part of your organization’s emergency preparedness program. 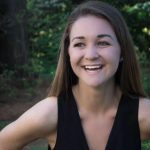 Why is Emergency Communication Important? Emergencies are stressful. You never know what the situation will be like or how you or your employees will respond. While some people freeze, others may overreact. Additionally, you may need to evacuate your building, or your employees could get separated. 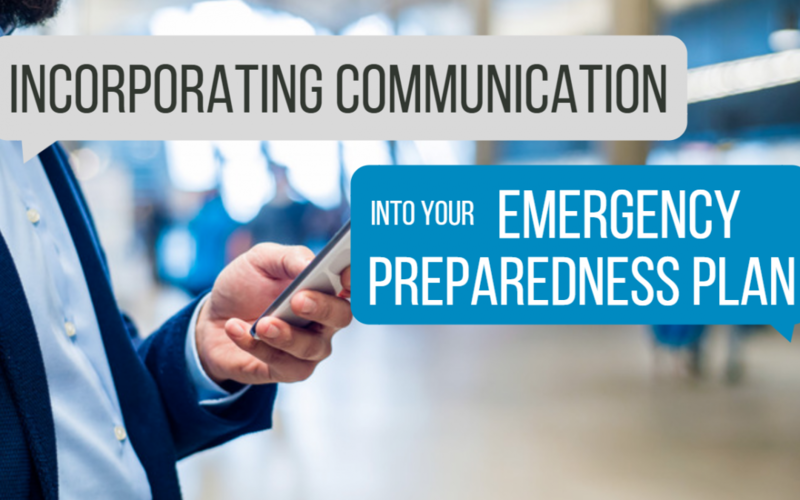 When you have an emergency communication plan in place, you are planning to communicate with your employees or tenants regardless of what type of crisis occurs. This plan will allow you to quickly and efficiently contact employees to ensure they stay informed of the situation and make them aware of exactly how they should respond. Emergency communication plans ease the stress that comes with a crisis and helps to keep the recovery process running smoothly. In order to have an effective emergency communication plan, your business needs to be able to answer these three questions. Does your business have a communication plan in place should an emergency occur? Who oversees maintaining communication with employees during an emergency? What steps are your business taking to ensure that communication between management and employees is quick and efficient? As we start 2019, ensure your organization is ready to respond to critical events. During an emergency, communicate efficiently with your workforce using bi-directional emergency notification and proactive conference calling. Prior to and incident, keep your workforce prepared and protected with actionable and accessible business continuity and emergency preparedness plans that are up-to-date and compliant with any industry regulations.